Social media giant Facebook has deleted thousands of German accounts ahead of the German national election next month, in a major crack down on facilitators of “fake news”. Around ten thousand “fake accounts” were taken down by the company who claimed to have done so in order to protect users from “disinformation” ahead of next month’s national election. 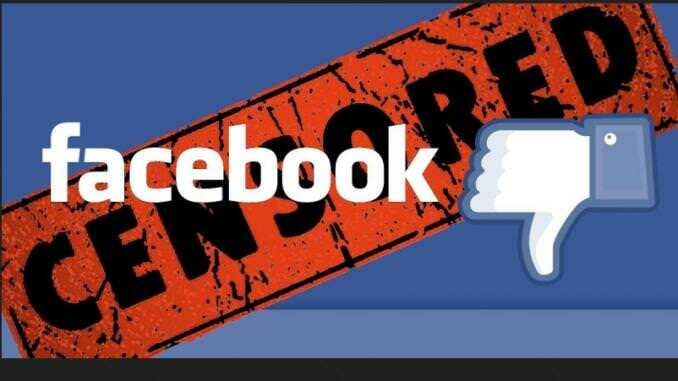 The mass-banning of accounts is the latest crackdown by the company on what they deem to be the spread of “fake news”, Frankfurter Allgemeine Zeitung reports. The move by Facebook is also nothing new for the company who recently banned 30,000 accounts in France earlier this year ahead of the French presidential election. Facebook Sets a Record by Plummeting More than $100 Billion. 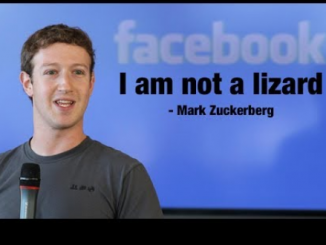 CEO Mark Zuckerberg Sold Off $3.5 Billion in Stock Months Prior to Crash. Mark Zuckerberg reportedly sold off $3.5 billion in stock following the Cambridge Analytica data-mining scandal that first surfaced on March 17. 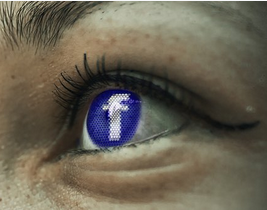 It is unlikely that the SEC will investigate, as many influential pension accounts are invested in Facebook in some capacity. Rappoport shows that Google, Facebook, and YouTube are deeply influenced by government intelligence agencies. Facebook received $13-million in 2004 from Accel Partners, which is indirectly funded by the CIA and DARPA, a research division of the US military. Google works closely with the military-industrial complex. 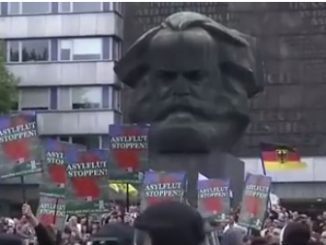 Two thousand Germans, labeled as “far-right” protesters and “Nazis”, demonstrated against terrorism and migrant crime following the arrest of a Syrian man and an Iraqi man who are accused of stabbing a 35-year old German carpenter to death. German society is divided over Merkel’s admission of a million migrants in 2015.